This multi-beneficial corrective serum amplifies the skin’s hyaluronic acid levels to achieve hydration and improve facial smoothness, firmness and plumpness. Its unique formula also includes botanical extracts of licorice root and purple rice. This delightful lip scrub eliminates dry and flaky skin, leaving lips soft and supple; much needed as the seasonal weather becomes dryer. Vegan and cruelty-free. The Innate Life introduces their all-natural organic hair care line inspired by Ayurveda and handcrafted in small batches in Toronto, Canada. The Hair Mask is an intensive once-a-week mask to rejuvenate hair, leaving is soft, silky and with added shine. Livia is a natural, drug free solution to alleviate pain experienced during menstruation. No more painkillers needed. It’s discrete, easy to use and has no side effects. Available in a variety of colours. Fast acting and better absorbed. When you supplement with Melatonin you activate your body’s own natural cues to sleep. Melatonin also has anti-inflammatory and antioxidant properties. 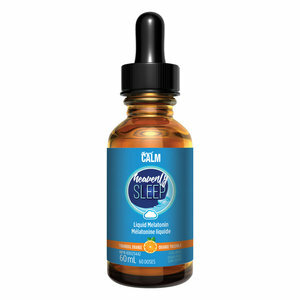 Recommended for people with long-term insomnia, jet lag and shift workers. 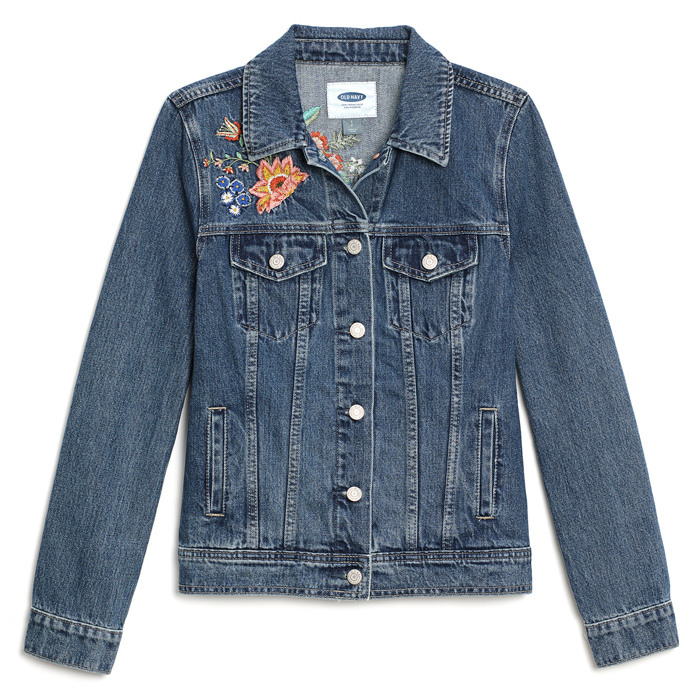 The quintessential denim jacket - A must have for every fall wardrobe! This new, deep container can pack even the thickest of sandwiches to-go! And with the removable divider, packing lunches of snacks, salads, and other dry foods is a snap! BPA free. 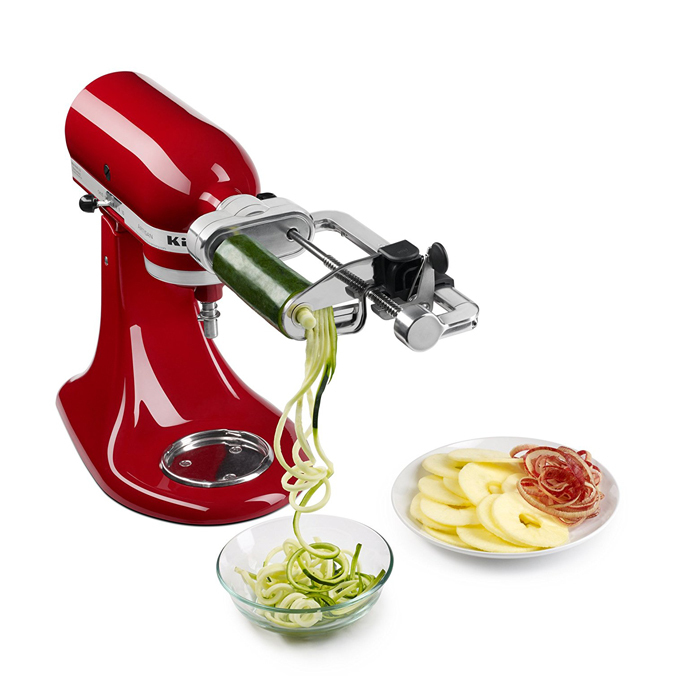 Lightweight, food grade stainless steel. Dishwasher safe. Lids are available in a variety of colours. A delicious, healthy snack with a seasonal twist! Available in several other flavours – Try them all! Brought to you by the same Canadian company as your favourite coconut water, Thirsty Buddha. Snack wisely. Dyan Perry, Lifestyle & Digital Editor and Founder & Registered Yoga Teacher at The Wellness Co.
From a young age, Dyan always had a passion for life. She attended post-secondary school for Fashion Design, but was later introduced to the world of public relations and magazine publishing as a luxury lifestyle publication's Special Projects Coordinator. Her interest and knowledge of luxury and the upscale demographic then secured her a position at Toronto's prestigious Bang & Olufsen Yorkville as Office Administrator and PR & Events Coordinator. Later, moving home to be closer to family and friends, she pursued the magazine industry again as a Print & Digital Account Executive for Kingston Publications, a division of Sun Media Corp; where Dyan met Lori. Upon moving back to the GTA Dyan accepted a position as Loyalty Marketing-Relationship Executive at SPC Card (Student Price Card). Then returning to Bang & Olufsen Yorkville as their Brand Ambassador that summer. In 2013, Dyan became the Lifestyle Editor for Quinte-region based lifestyle quarterly "Healthy Living Now", working remotely from Toronto. And her passion for health and wellness has been growing ever since! Leading her to leave corporate, agency-life and pursue her dream of becoming a yoga teacher (and doing freelance social media marketing - to pay the bills). After years of working for luxury brands, as well as in loyalty marketing and the communications & media industries, Dyan has accumulated a unique toolbox of skills to help build, better and market any brand she is working with. Having worked with clients as large as international telcos, retailers & CPGs to luxury hotels and restauranteurs; and from local or family-run businesses to non-profit organizations. Driverless Cars: Beneficial or Harmful to Ontarians? When Living in Canada, Snow is a Way of Life! The Fourth Trimester Why is it Important? Subscribe to our newsletter to receive our blog posts directly to your inbox! We respect your privacy, in accordance with Canada's Anti-Spam Legislation (CASL) 2014.